The year is 1974. Time has passed since Orson Welles' previous film, the heavily underrated Chimes At Midnight. His fan's beg of him to create something like the classic Welles such as Citizen Kane, Touch of Evil or The Magnificent Ambersons, however Orson Welles gives them something completely different - he gives them one of the most surprising films of all time. F for Fake suffered from a small audience due to the fact that it was a 'documentary'. However, everyone who decided not to attend the playing of F for Fake missed out on one of the most shocking moments in cinema history. 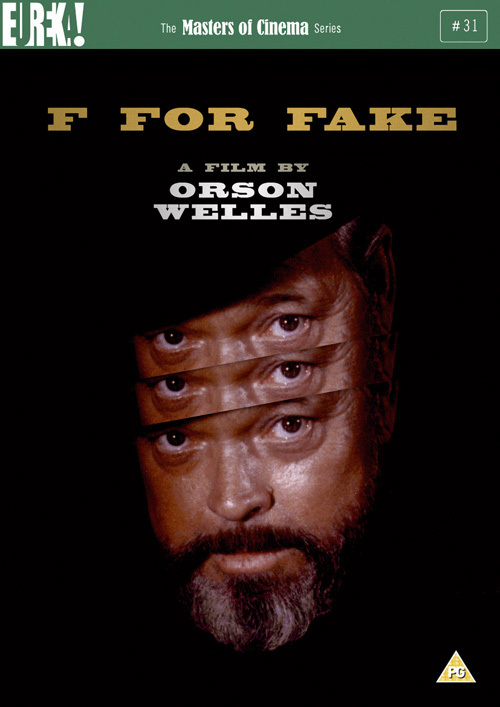 F for Fake has finally seen it's proper restoration recently when it was refurbished in quality by The Criterion Collection. 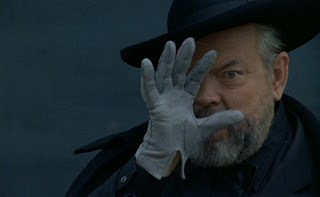 Magic and tricks are what illuminate Orson Welles' F for Fake. It's a movie about fakers and tricks. 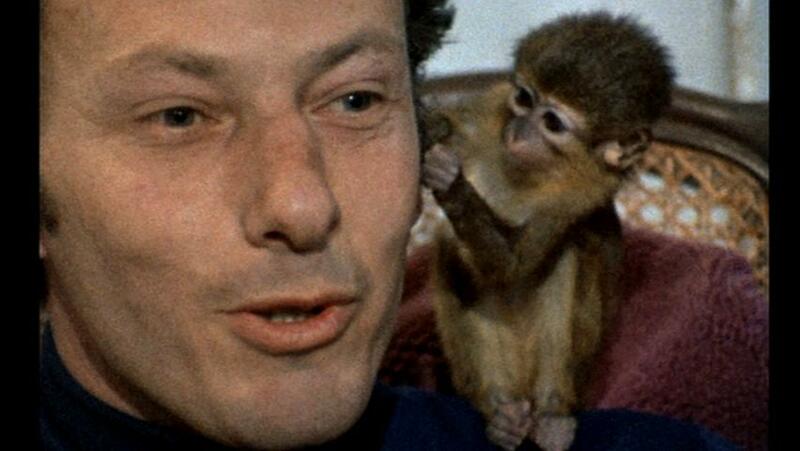 Orson Welles zeroes-in on two art forgers - Elmyr de Hory and Clifford Irving. Elmyr and Clifford have never met, but their ingenious knack for reproducing classic art pieces is a common factor for the two men. However, these men are not displayed as criminals, all their crimes done in a good-natured manner, they commit their forgeries as a statement. magic, fraud, lying, trickery in his final project. to idea, it would be understandable for you to get lost. Orson Welles could really benefit from a shave in this film.